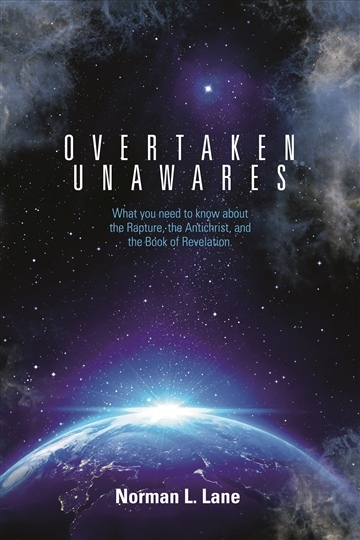 Do you know what’s coming, or will you be OVERTAKEN UNAWARES? -Does the Bible teach the rapture of the church? Is there really more than one "second coming" of Christ? -Can we definitively answer the question of where to place the rapture on the prophetic timeline? -Will all Christians be raptured? Are there any qualifications for being taken in the rapture beyond receiving salvation by faith in Christ? -Will all believers inherit the kingdom of God, and what does this have to do with the rapture? -What is the Judgment Seat of Christ and what does it have to do with the rapture? -Are there other rapture events in scripture, and if so, what do they teach us about it? -Will the church be raptured before the revelation of the antichrist? -Do we know who the antichrist is, and is he active in the world today? -Where does the rapture occur in the Book of Revelation? What is actually going on in the places that people usually try to put the rapture? -What specific end-times persecution will Christians face before the rapture? -Have any of the seals on the scroll in Revelation been opened? If so, where are we at in the seals, and what will happen next? -What is the sixth seal disaster? Can we avoid it along with the rest of the tribulation? -Why do we need to make our "calling and election sure?" How do we do that? -Is Satan doing anything to prepare for the rapture?